Something I love about my job is that I'm constantly meeting new people. 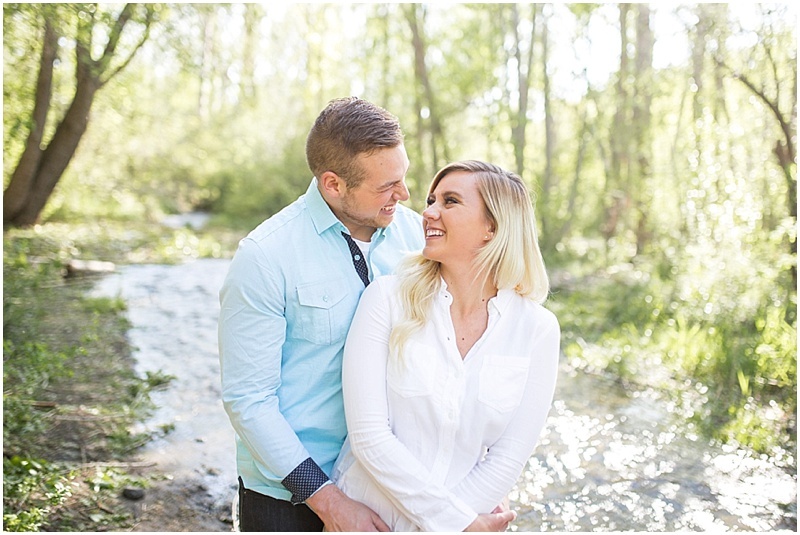 I met Ty and Paige this week and had a blast shooting their engagements. 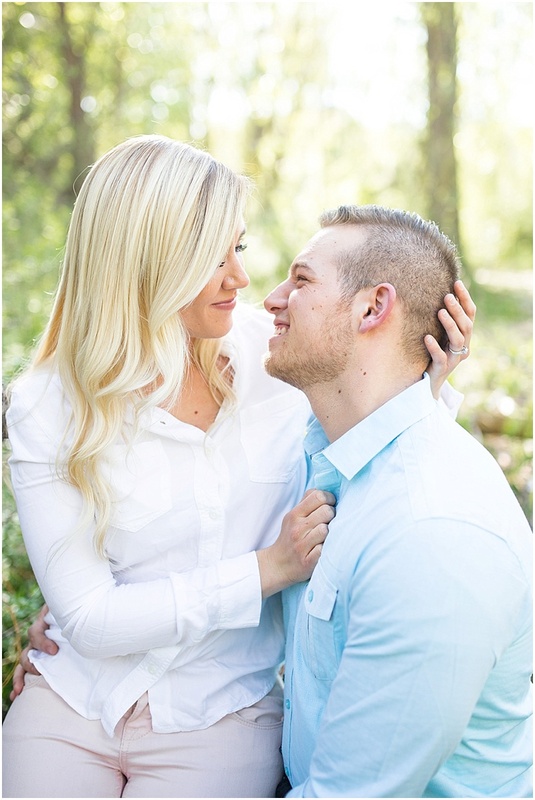 I can't wait for there wedding coming up in September! !